The period covered by Arts:Search is 1896-1898. Available soon. This was an annual (although two numbers were published in 1896). Edited by J. Bernard Holborn. 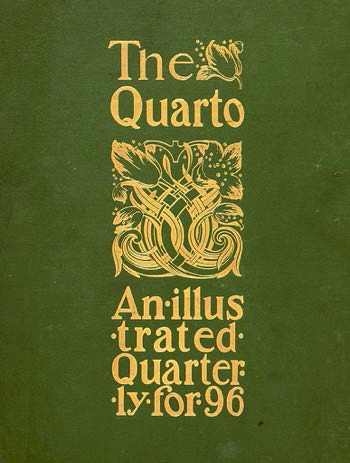 Literary contributors included Gleeson White, G.K. Chesterton, Evelyn Sharp, Joseph Pennell, Edward F Strange, Netta Syrett, Percy Hemingway and Philip Treherne. Illustrated with work by Henry Tonks, Robert Hilton, G. F. Watts, Joseph Pennell, Alice B. Woodward, Thomas Cowper Gotch, D. Y. Cameron, A.E. Housman, Edward Burne-Jones, Augustus John, Paul Woodruffe, Walter Crane, A.J. Gaskin, George Clausen, etc.